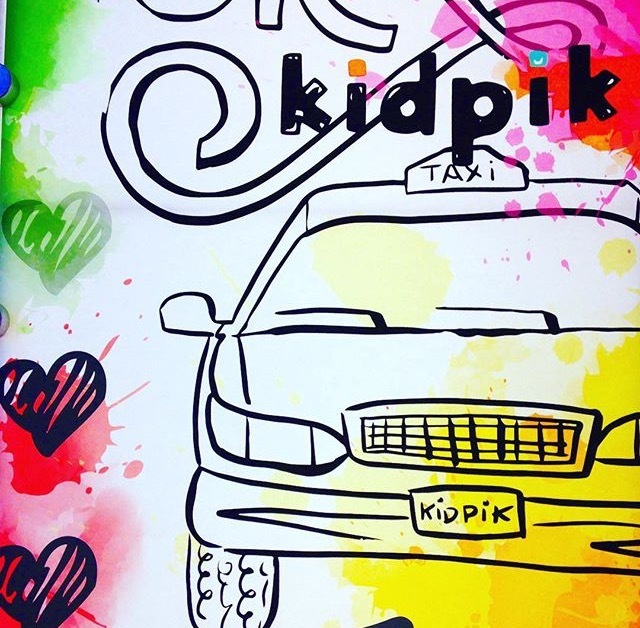 A few weeks ago, I attended the launch party of a new kind of subscription box company for girls' clothing called Kidpik. 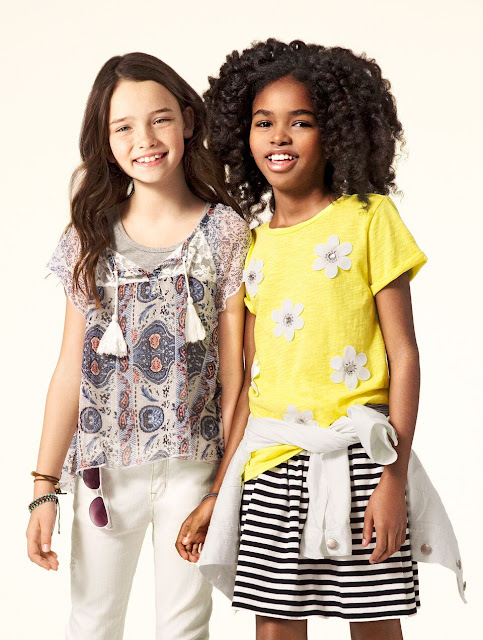 Geared towards little gals sizes 4-14, the site offers mini fashionistas a chance to really tailor their clothing choices. By filling out a personal style profile, they'll decide on everything from the sort of patterns & colors they like to wear to style of clothing they prefer (Classic, Trendy, Girly Glam, Always Active, Miss Modest). Then, Kidpik stylists get to work putting together a box of gorgeous, high-quality, seasonally appropriate clothes based on those results. An affordable alternative to shopping in-store (we all know what a challenge that can be! ), you'll receive approximately six items in your Kidpik box (on average $12.50/piece) to try on & decide whether or not to keep. With free shipping & returns, the process is a breeze (and if you keep everything, there's a 30% discount)! Millie went through the process (she's a polka dots & stripes kind of girl, so we were sure to pick out those options!) & we are currently waiting for our first box to arrive. Stay tuned for more details! Here's to making kids' clothes shopping easy & FUN with Kidpik. Disclosure: I am receiving a complimentary Kidpik box for review. All opinions expressed are my own.